More Halloween fun today with a classic horror inspired duo from Shades of Phoenix! 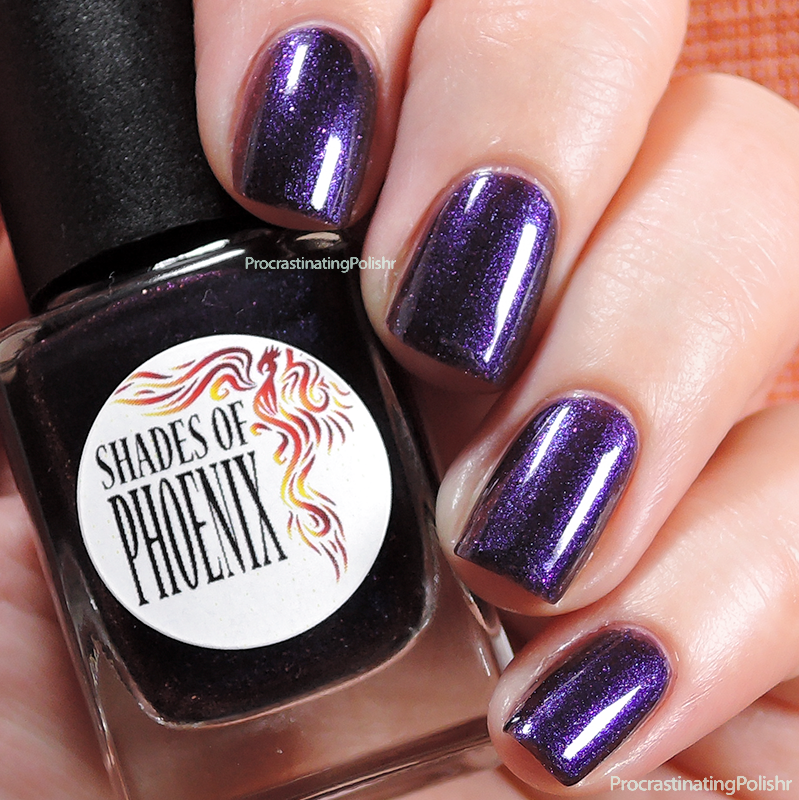 Last year Shades of Phoenix released the most stunning Halloween duo so my hopes were high this year - and my expectations have been well exceeded! 1313 is quite a deceptive little polish. 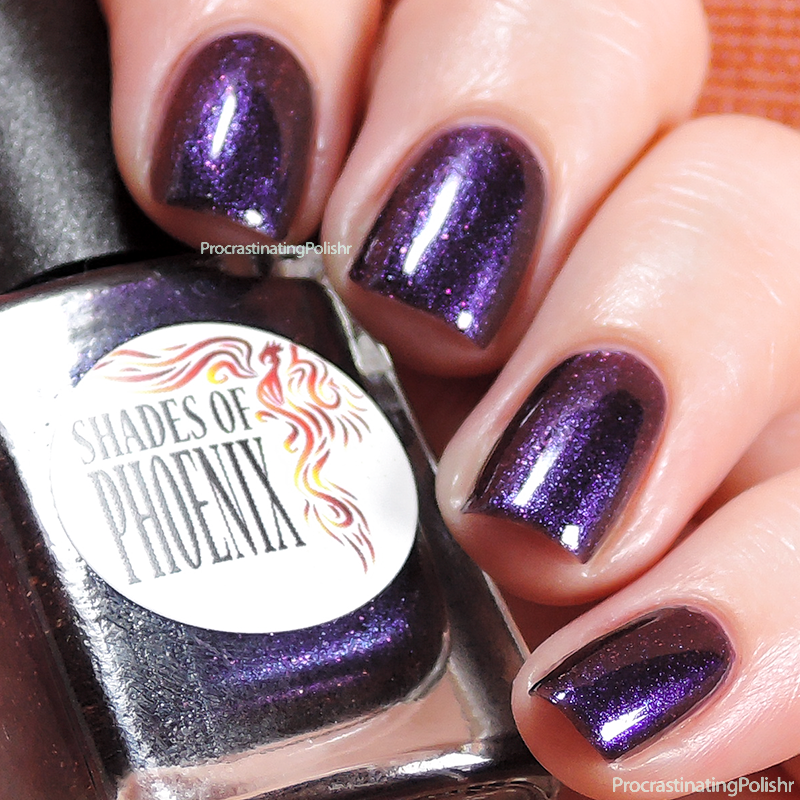 It looks like a blackened purple in the bottle, but on the nail it lightens up and shows a gorgeous blue shimmer. At certain angles it leans magenta, and it is flecked with a reddish pink glow. The jelly base means a gorgeously smooth application, which builds to full opacity in three coats. 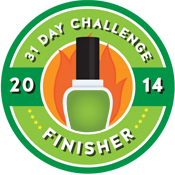 I wore three coats and top coat for my swatches. This one is a total stunner, and I'd say it's a must have for a purple lover! Underwater Stalker is my total dream polish! 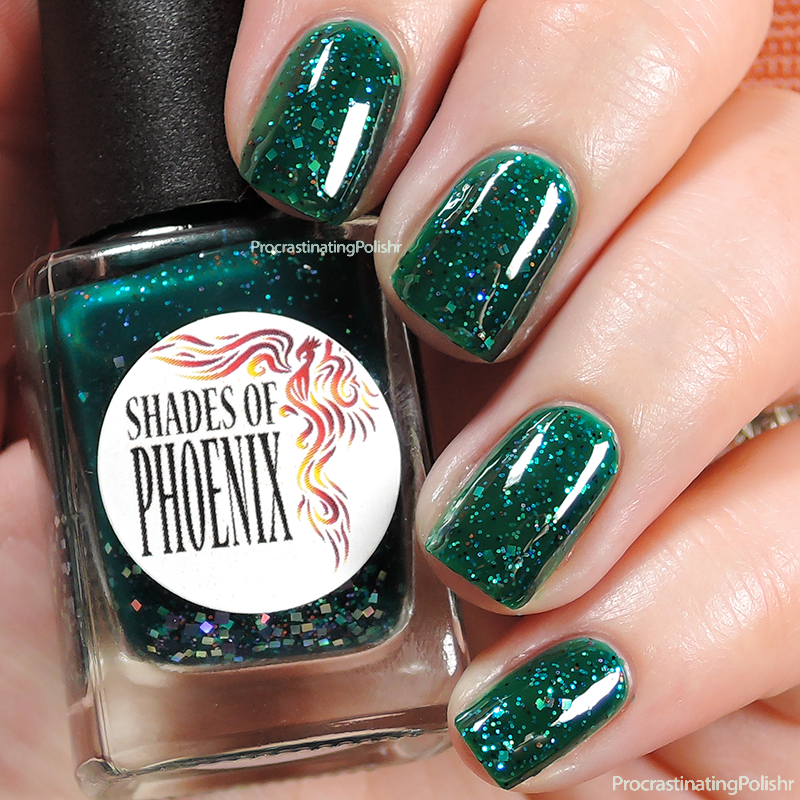 Squishy green jelly with a beautiful subtle mix of holo glitters - the silver squares and coppery/orange micro glitter really make this one for me. In the bottle this looks like a slightly cloudy green that leans teal, but on the nail it is a stunning crisp emerald shade that makes me weak at the knees. 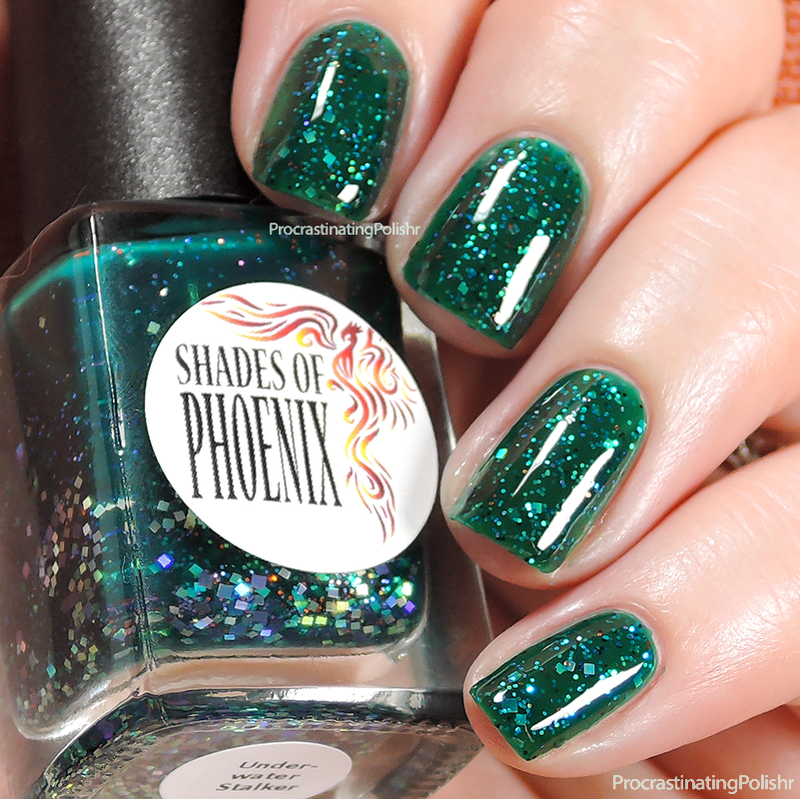 I've long been a fan of these types of jellies from Shades of Phoenix so this one really excited me. It builds to a nice opacity in 3 coats - you may experience a hint of VNL but I only noticed it in the photos, not in real life. The glitters spread well and are distributed nice and evenly. 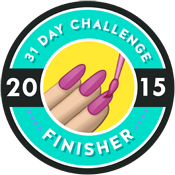 Because it's a juicy jelly a single coat of top coat is enough for a nice smooth finish. The Vintage Horror Duo is available now for a limited time at Shades of Phoenix for just $18.50 - don't miss out! Unfortunately due to an increase in postal monitoring international shipping is no longer available. Get in contact with your local stockist (Femme Fatale Cosmetics, Ella Ann Cosmetics and Mei Mei's Signatures) if you want to try and get your hands on these outside of Australia!